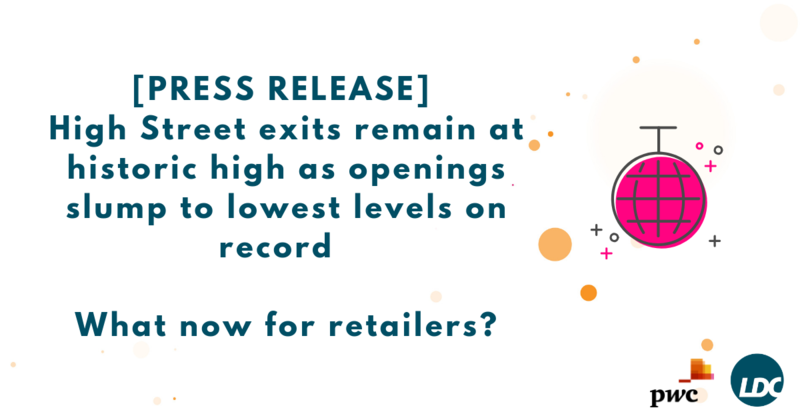 [PRESS RELEASE] High Street exits remain at historic high as openings slump to lowest levels on record - What now for retailers? A record net 2,481 stores disappeared from Great Britain’s top 500 high s treets in 2018. In total, 3,372 shops opened, compared to 5,833 closures. (2017 net loss: -1,772 stores), according to PwC research compiled by the Local Data Company (LDC). Retailers sharing space (concessions or store-within-a-store) is not necessarily a new concept. Historically we have seen a plethora of brands operating under one roof in department stores, which until more recent times has been a successful channel for many retailers. 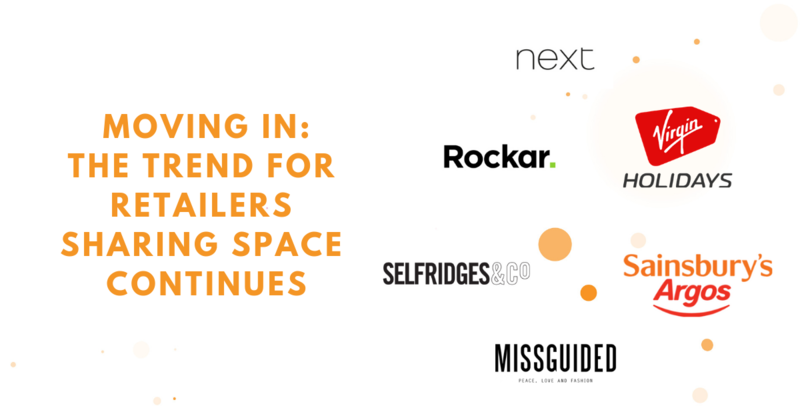 However, with recent market changes, the need for retailers to think outside the box for new ways to share space has given rise to a whole range of possibilities.